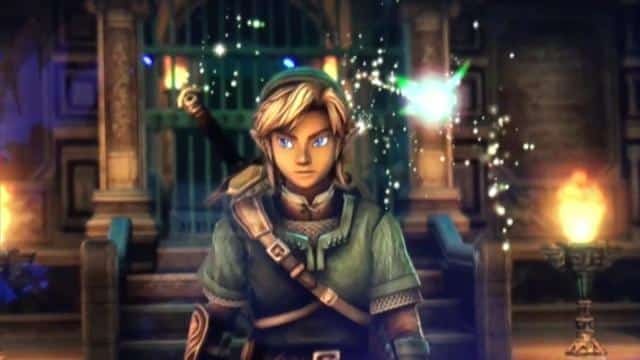 Nintendo are to once again “challenge the conventions” of The Legend of Zelda series, according to series producer Eiji Aonuma. In doing so, he teased fans to “expect big things” stating that it is important for Nintendo steer the series in new directions rather than use a continued formula. “Skyward Sword is a title where we took aim at all the conventions of the Zelda series”, Aonuma explained to Nintendo Power. “While that may have been difficult, I think that confronting those challenges resulted in something that has a great deal of value.